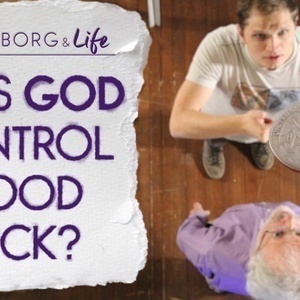 Are all the details of our lives really under God's constant care? What about luck, chance, and misfortune? We give you answers to these and other common sense questions about divine providence.